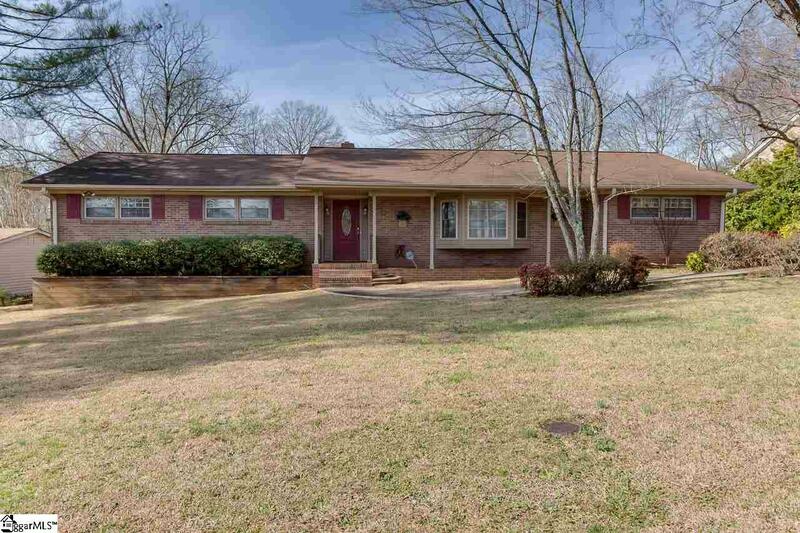 Come fall in love with this awesome brick ranch home. 3 bedrooms, 2 full baths, with tons of storage space. Beautiful bay window in the formal living room. Large bonus/rec room off the kitchen area that could be used for almost anything. An office, den, or play room. Large laundry room with cabinets and shelves for additional storage. Hardwood floor within most common living areas. 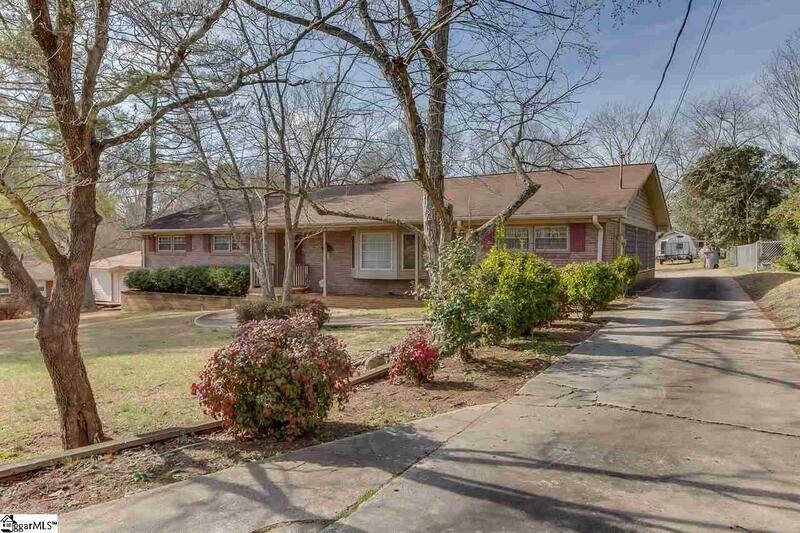 Situated on a very nice lot, this home offers, two storage buildings, and extra drive way pad with a three-car carport. Both storage buildings have electricity and one storage building has a built-in work table. With over 2100 square feet, you will have plenty of room to expand! 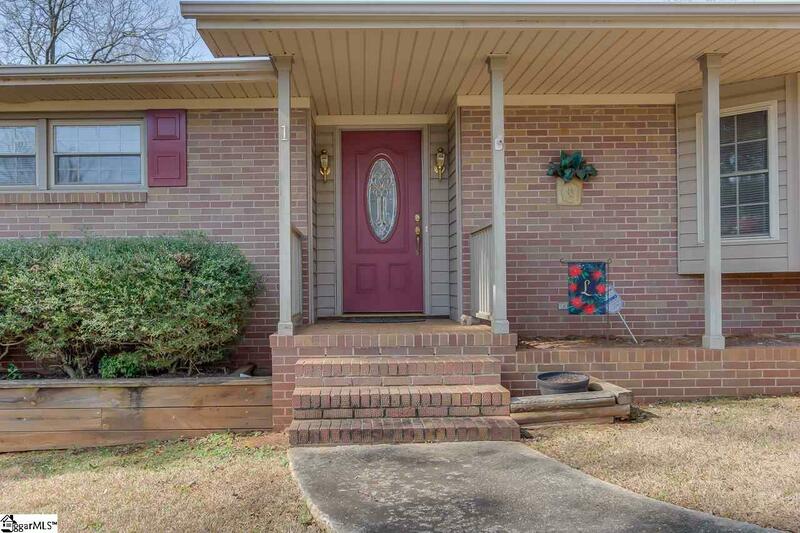 Convenient to Downtown Greenville, Cherrydale, Travelers Rest, and the Swamp Rabbit Trail! Come make this house your HOME! 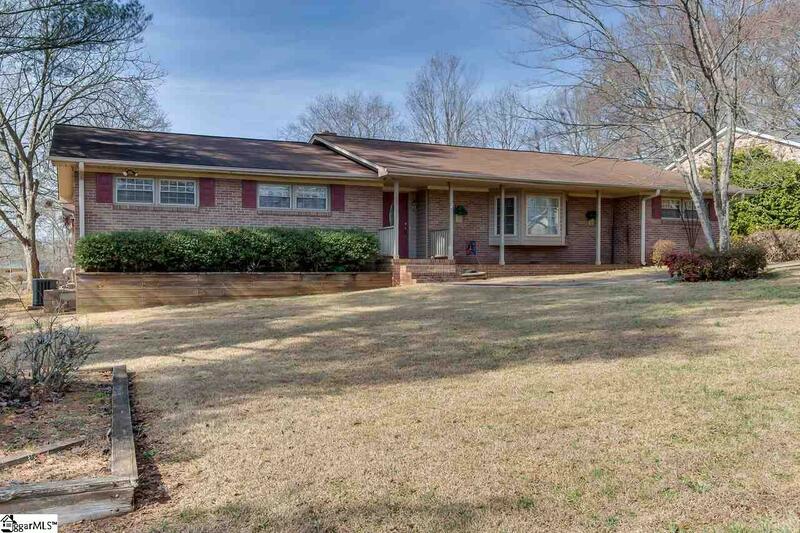 Listing provided courtesy of Michelle Roach of Bhhs C Dan Joyner - Anderson.